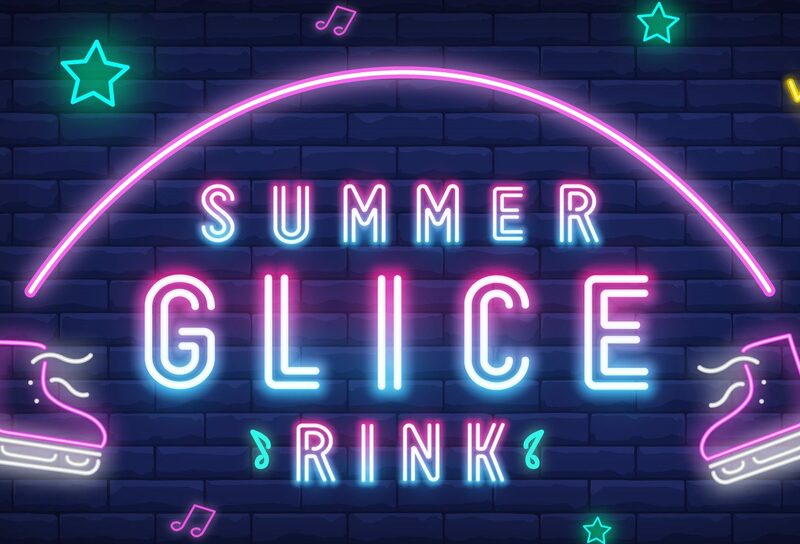 Win 4 x Tickets to the Capegate Summer Glice Rink! 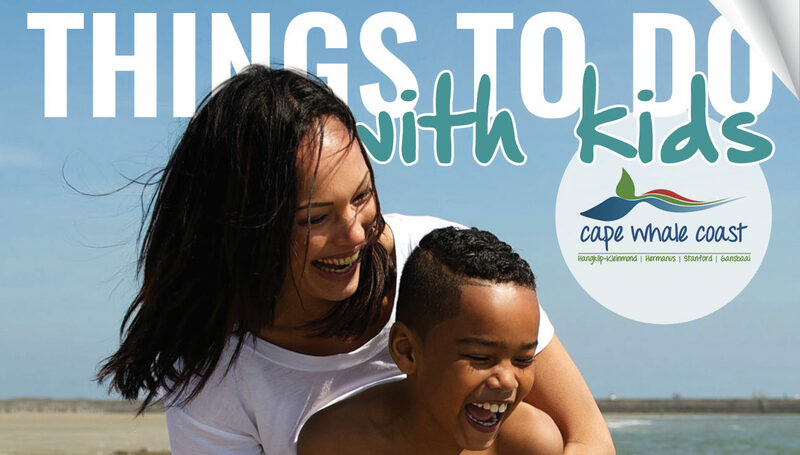 From 24 November – 13 January, Capegate Shopping Centre will welcome hours of indoor summer fun in the form of glice skating! 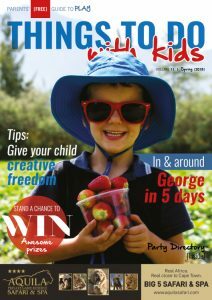 The neon-themed event will be in the centre court and costs only R50 per child for a 40-minute session. The rink is most suitable for kids between the ages of 5 – 12 years old and open every day from 24 November – 13 January, except Christmas day. Bookings will only take place at the event entrance, so try to arrive at least 15 minutes early to get your perfect slot. Skate sizes are limited so feel free to bring your own pair for guaranteed fun!